As with many Kenyan female domestic workers returning from Saudi Arabia, Maria Mmboga is glad to have escaped a life of torment, physical abuse, and mistreatment. According to Maria, going to Saudi Arabia was the worst decision she ever made. Besides thorough beatings in the two years she worked as a domestic worker in Riyadh, Maria was reportedly forced to cook snakes while in confinement. She said everything went on as planned and they landed in Riyadh and were taken to a bureau where she met people from other African and Asian countries. “At the bureau where the employers come for you, there were Indians, Filipinos, and Africans, and we were treated well and I didn’t expect any foul play,” said the now born-again Christian. She recalls that life shortly changed after her employer came and took her to Halfar A-Batin, a far-flung rural region, 430 kilometers north of Riyadh. Her phone was also confiscated and broken into pieces before being warned never to leave the compound alone or talk to anyone. Maria told The Nairobian that her boss who was a police officer became wild and his wife used a knife and a piece of wood when talking to her. Their daughter followed suit, forcing Maria to work day and night without rest in between verbal abuse and beatings. “The first six months passed without a salary and I knew things had changed for the worst. I had to find my way out,” she said, adding that she kept on praying in her room during the one-hour sleep break. “After slaughtering snakes and cooking them for months, I could not sleep anymore because I would see them in my dream and wake up shouting. That alone resulted in more beatings at night,” she went on. 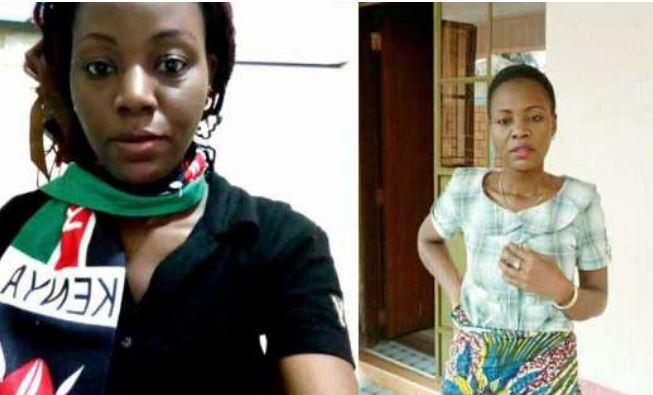 She said her prayers were finally answered after two years without pay when one of her boss’ friends who was visiting was concerned about her condition. After about two weeks, she was released and paid almost all her dues. “I didn’t believe I was coming back to Kenya until the plane took off. It was like a dream come true,” she said adding that when she landed at the Jomo Kenyatta International Airport, it was like she had reached heaven. 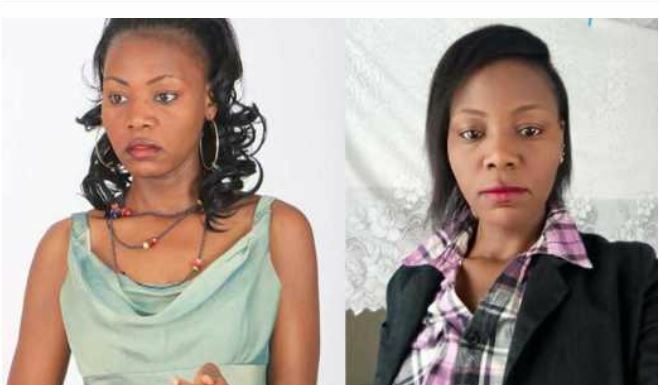 Maria, who is now living in a church and has recorded her first gospel song advises Kenyans to love their country with all its challenges, as it’s still the best country. “When I hear people say I hate Kenya, I pity them because they don’t know what they are talking about,” she said.